Activision is getting into the microtransaction game, and it’s bringing its most notable franchise along for the ride. 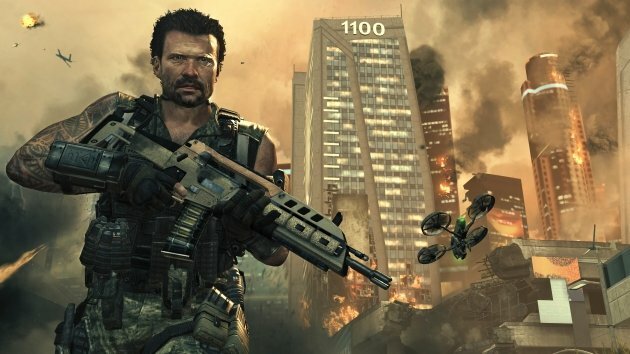 Starting today, Call of Duty: Black Ops II will let players pick up small items such as extra loadout slots and gun personalization packs for prices ranging from $1 to $5. ← Does a Zynga-Yahoo! merger make sense?